State your cause, that you may be proved right”. A few weeks ago I chose Isaiah 43:26-27 to meditate on during my evening prayer time. “Let us argue our case together” was the phrase that spoke to me. It brought to mind the fact that I have often argued with myself, I have argued with others and sad to say I have also argued with God on occasion. It can be exhausting at times! As I have grown older, the tendency to argue has lessened, but I still struggle with it more often than I care to admit. It seems everyone these days is arguing about something and not very nicely either! The desire to be proved right can be stronger than we realize. Initially, I was dismayed because I don’t like arguing and I don’t want to be an argumentative person especially with God. It just doesn’t seem right, does it? What chance would I have to win an argument with God anyway? Would He engage in an argument with me even if I had a good case? I wasn’t considering the possibility of healthy arguments. Socrates taught that we arrive at truth through dialogue. I imagine some of the dialogue with his pupils was thought provoking and challenging. Jesus taught many truths through stories and parables. The disciples often talked things through with Jesus in private to gain better understanding of his teachings. Jesus also had some pretty heated debates with the Pharisees and Sadducees! Often talking things out with someone can help us clarify our position, gain greater understanding of others and provide us with new perspectives. I recently watched a TV episode of Blue Bloods and my perspective about this passage from Isaiah expanded. 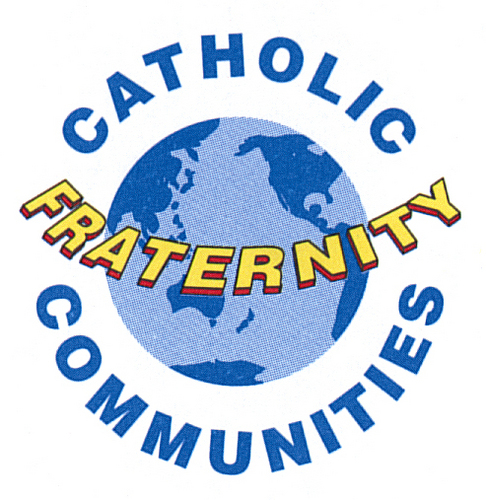 The show centers on a family of public servants in New York City. Frank Reagan, the Reagan family patriarch, is the police commissioner, his father is a former police commissioner, his oldest son is a detective, his youngest son is a beat cop and his daughter is a district attorney. He has three grandchildren: a girl and two boys. My favorite segment of the program is when the family is gathered around the table for Sunday dinner. 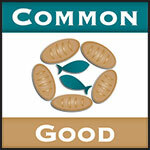 They have very busy lives yet Sunday dinner after morning Mass is a high priority and rarely do they miss it. Any topic can be brought to the table for discussion by a family member regardless of age or position. Disagreement is allowed as long as it is respectful and you can intelligently support your view. Anyone who is not prepared to support their position will be challenged by someone at the table. During these regular family discussions, the Reagan grandchildren learn about their faith, love of family and love of country. They also learn through the example of their elders the value of integrity, hard work, loyalty compassion, honesty, discipline and commitment among other virtues. It’s been refreshing to see these family values portrayed on secular TV. Not everyone has been blessed to grow up at a dinner table such as the two mentioned above. To foster an atmosphere open to discussion, lively debate and respectful dissent at the dinner table requires God’s grace and a lot of selflessness especially on the part of Dads. You can’t check out in front of the TV or Facebook. You need to engage! Sometimes, maybe a lot of the time, that will be a BIG sacrifice. I’m pretty certain that Frank Reagan and Antonin Scalia would agree Dads need to be good listeners and have no cell phones at the table. If our family table growing up wasn’t conducive to lively healthy discussions, we can take heart in the truth that we have been invited to a heavenly table that is. God doesn’t have a damaged ego. He can handle dissenting opinions. In Isa.1:18 he says to us: “Come now, let us reason together”. Because Jesus died for us on the cross to reconcile us to His Father, we are welcomed at the Father’s table as beloved sons and daughters. His table has become for us in Christ a safe loving place to be ourselves and to “argue our case” if need be. This is the place where we, his children, “are civilized”, the place where we grow into the likeness of Christ, the place where we become holy. Just be sure you honor your heavenly Dad by bringing a well prepared thoughtful argument to the table and remember, no cells phones please!! 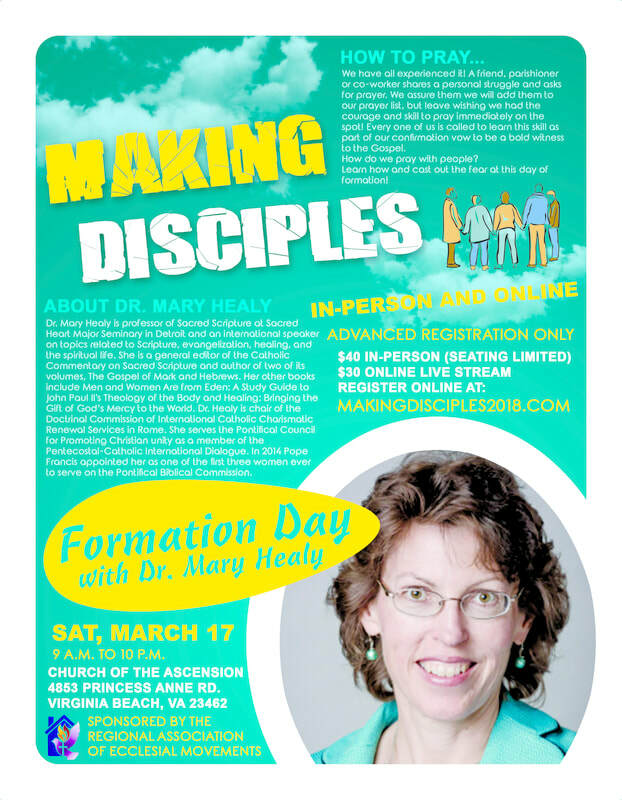 Dr. Mary Healy is coming march 17 - online and at Virginia Beach! Dr. Mary Healy is joining us for a FULL DAY of Formation! Register now to secure your spot! Space is limited in person, live stream worldwide is also available! News and blogs from the ADC team!